HYDERABAD: As the Sindh government keeps procrastinating to notify the cane crushing season, farmers’ organisations are intensifying their protests. On Thursday, Sindh Abadgar Board (SAB) threatened that they will block the National Highway connecting Sindh and Punjab provinces on December 14. Another organisation, Sindh Abadar Ittehad, separately staged a sit-in demonstration outside the headquarters of Hyderabad region’s bureaucracy, Shahbaz Building. “We will block the highway at Qazi Ahmed [Benazirabad district] if the government fails to fix our demanded rate of sugarcane and notify the season by December 13,” warned SAB President Abdul Majeed Nizamani. The farmers have demanded Rs198 per 40 kilogramme rate for the crop. Zulfiqar Yousfani of SAB pointed out that due to the provincial government’s anti-farmer policies, sugarcane cultivation has dropped from 700,000 acres last year to 500,000 acres in 2018. Meanwhile, addressing the protesters outside Shahbaz Building, Sindh Abadgar Ittehad President Nawab Zubair Talpur warned that their next sit-in protest will be held outside the Chief Minister House in Karachi. “The sugar mills are owned by influential persons. 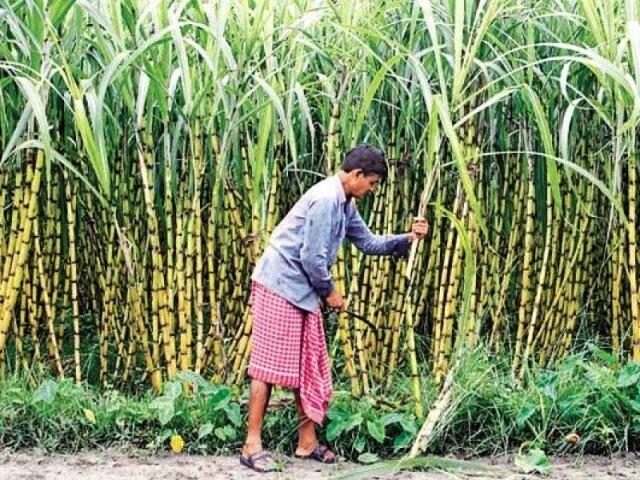 They delay the cane procurement until the crop loses weight so that they can buy it at a cheaper rate.” The protesters demanded Rs200 per 40 kg price for sugarcane. 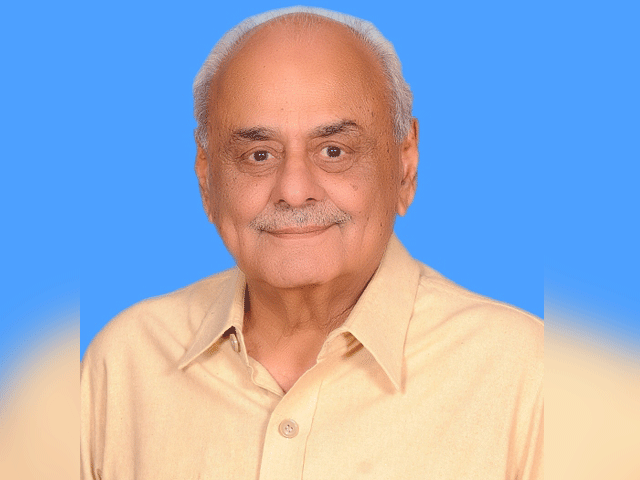 Sindh Cane Commissioner Agha Abdul Raheem, who reached out to the protesters, assured that the notification will be issued in a few days.